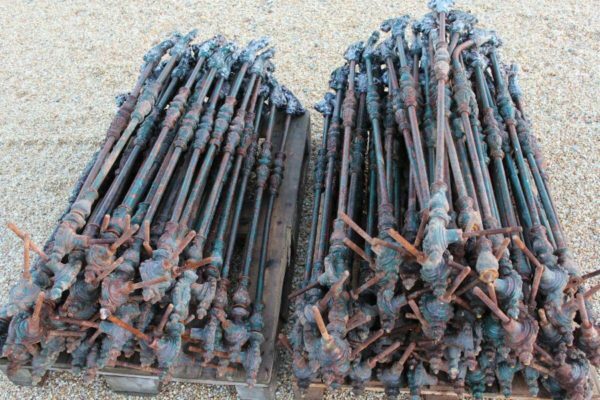 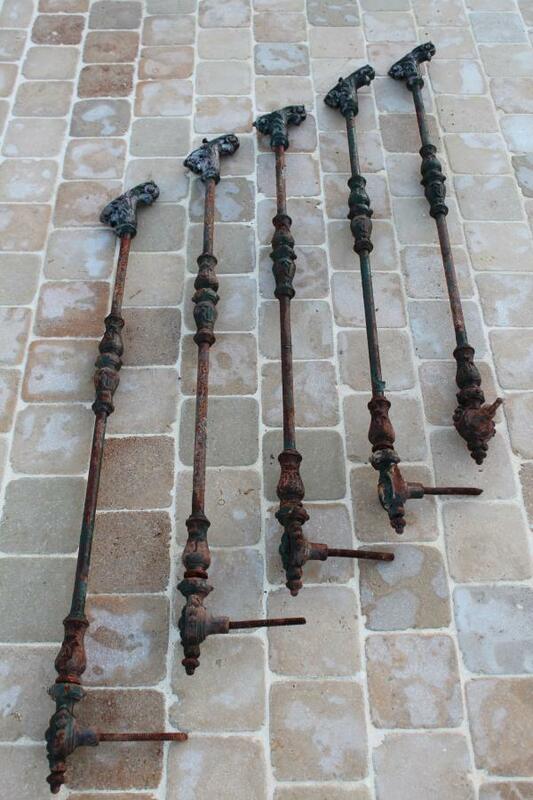 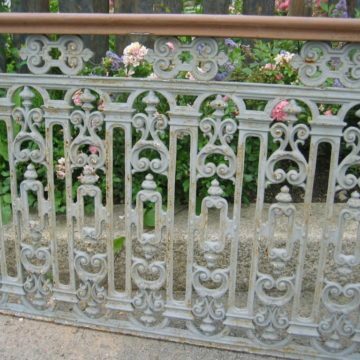 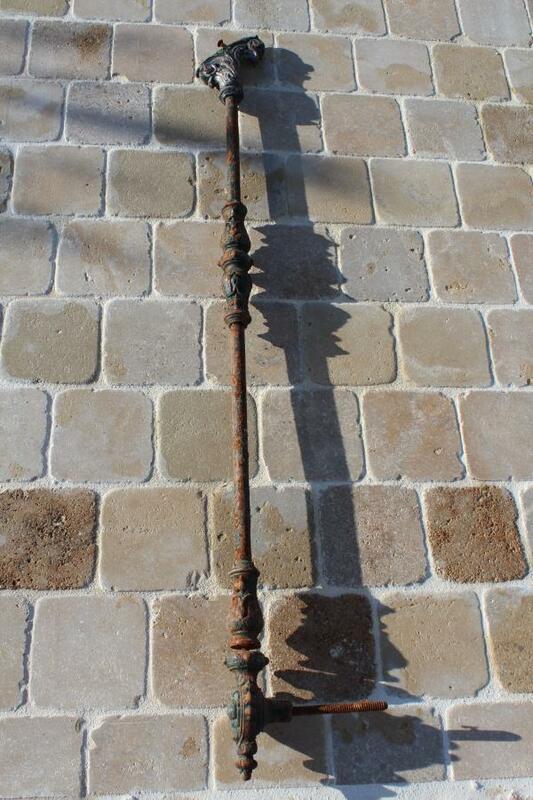 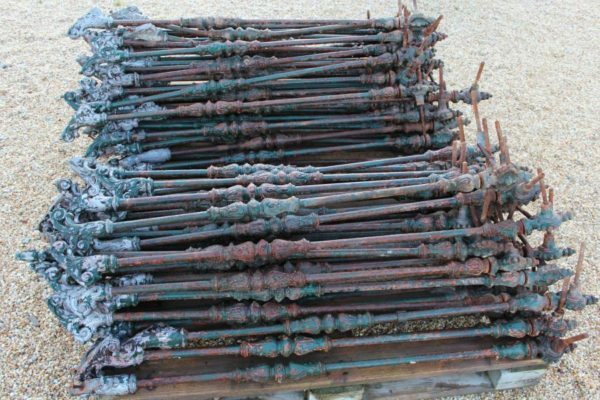 Antique reclaimed French stair balusters in iron. 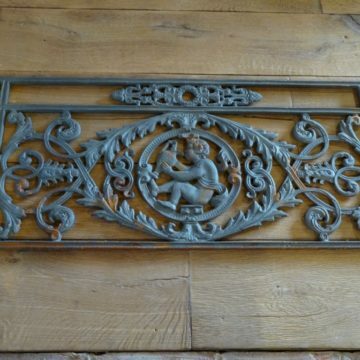 Highly decorative mouldings. 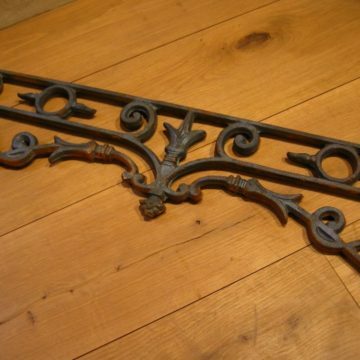 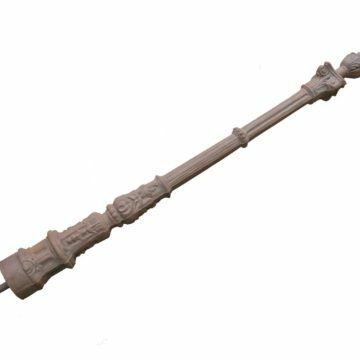 Dimensions approx: Overall height 130cm (51″) x diameter 20mm (0.8″). Quantity 21.